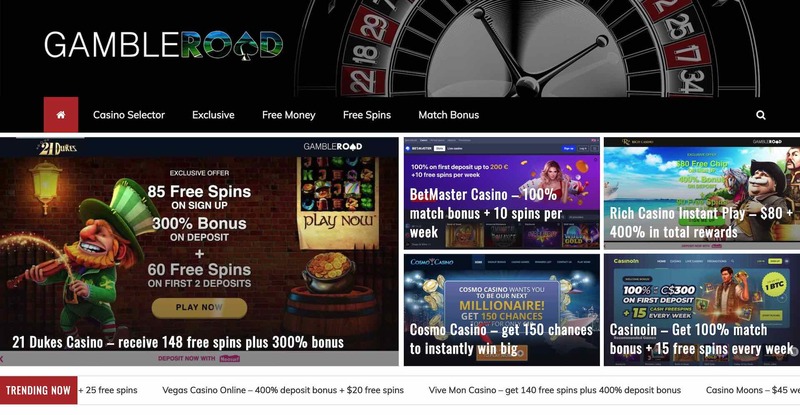 Richcasino offers a selection of TopGame games including video poker, slots, progressive games, table games and some speciality games such as keno. You may play in English, French, German, Italian, and Spanish and they accepts Australian Dollars, Bitcoins, Canadian Dollars, Euros, South African Rand, and United States Dollars as accepted currency. Good design of the lobby. It allows for simple navigation within the lobby in order to locate the various game categories. Easy to find cashier and support locations making the entire process of navigating with the lobby painless. Top Game games are nice but there can be improvements made. The slots tend to follow the same pattern but even with that being a bit of a negative the quality of the design and graphics is appealing. The cashier section will allow you many choices when depositing. They have chosen to offer a spectrum of different options like American Express, Bitcoin, Maestro, MasterCard, Paysafecard, and Visa, ecoPayz, and NETELLER, Skrill, and QuickTender. Some of the withdrawal methods are: Bank Wire Transfer, Check(Cheque), and eCheck. Withdrawal times will vary depending on the method chosen to receive winnings but generally it’s about seven days. Please note that you may withdraw $2,500 maximum in a week. NOTE: Please note that no multiple bonuses in a row allowed. If your last transaction was a free bonus, please make a minimum deposit in order to receive the reward; Also no multiple accounts allowed in the same site. I get sent Emails every day about the promos but they are actually quite good! Lots of gadgets and tablets and cash up for grabs. I won 50 free spins last month and then won $320 on Alladin Slots. No complaints yet but I have not cashed out. I will be back to report if any issues. Make sure that you read the terms and conditions of your 678% deposit bonus. Yes it is very generous and you will make money but you cannot just take it read the wagering requirements first. Great games at Rich though and incredible promotions and big pots.